With the popularity of golf decreasing, a prestigious country club and perfect greens are a must for courses to flourish. 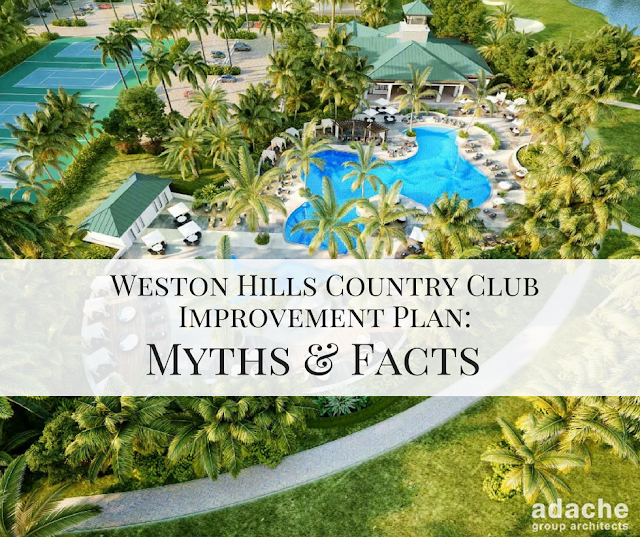 The plan proposed by Weston Hills Resort Group LLC, would not only keep both 18 hole courses intact in Weston Hills, but put millions into restoring it and upgrading the entire facility. This plan saves the courses and preserves the valuable golf community that makes Weston Hills one of the top golfing communities. If the country club and greens are not updated, the future of the course may be uncertain. Over the past 10 years, many Florida golf courses have been forced to closed or fallen into foreclosure, causing property values to plummet. In 2016, 211 golf courses closed in the US. In Orlando, Sabel Point golf course closed in 2006. Before the course closed, single family homes in the area were selling for nearly $400,000. In 2011, prices dropped to $215,000. Condos selling for $225,000 dropped to $30,000 in 2010 according to the Orlando Realtor Association. In Jacksonville, when the Foxwood Country Club closed home values went down 28%. The Turkey Creek Golf Course in Alachua closed in 2011 (after a failed attempt to run as a public course) causing a 19% drop in property values. Now the community is trying to get that course back open to save their home values by approving an assessment of $2 million dollars over 15 years. In Jacksonville, the golf course at The Ravines Resort fell apart after a number of owners couldn’t save it, and homeowners say their property values dropped $20 per square foot when the course became overgrown. That means a 4-thousand square foot home dropped $80,000 in value! In Broward County, many developers end up building over the golf courses once they fall apart. 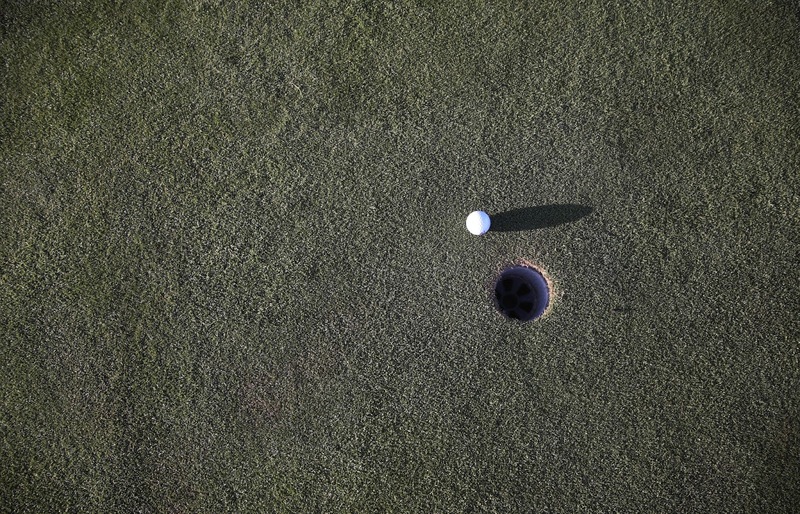 In Tamarac, 253-homes were built on the former Sabal Palm Golf Course. CalAtlantic Homes is building single-family homes and townhomes where the old Raintree Golf and Country Club once stood in Pembroke Pines. Another developer is planning 645 homes at the Hillcrest Country Club in Hollywood. Another report, while not done in Florida, had interesting findings. A University of Nevada study found homes on the D’Andrea Golf Course cost $214 per square foot and depreciated to $111 per square foot in 2011, just before the golf course closed. In California, The Escondido Country Club project is now gaining support. The proposal, which would build homes on the defunct golf course, was originally withdrawn after overwhelming opposition. However, in the past year homeowners have watched property values drop and are now creating a group to revisit the plan. One home was purchased for 625,000 in 2006 but sold for just 525,000 in 2016. Want more information? Check out this article from Golf Course Business Authority Mike Khan.